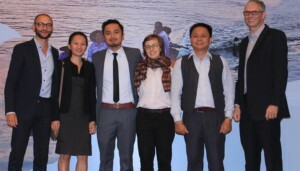 The Mekong Delta Forum, co-hosted by MARD, MONRE, World Bank, Australian Aid, Kingdom of the Netherlands, was held in Ho Chi Minh City over February 2 & 3, 2015. 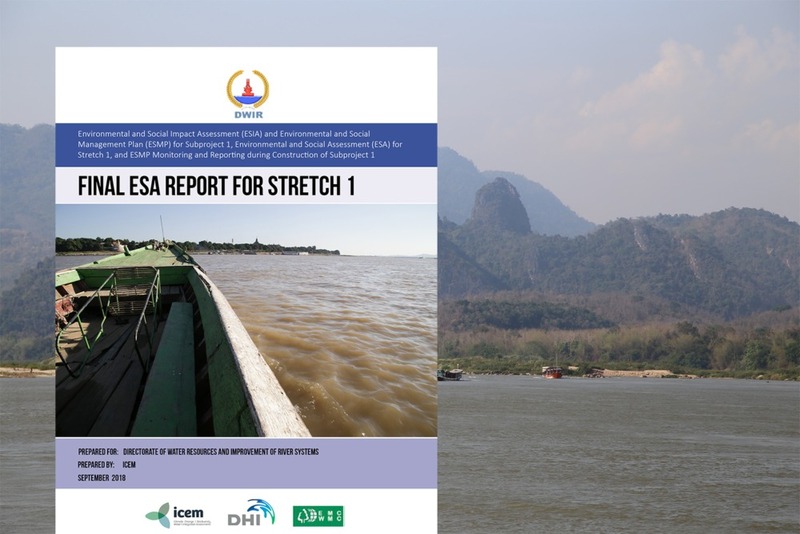 ICEM provided extensive technical and organisational support to the Forum by supplying flat and dynamic maps of current conditions in the Delta and modelled projections of flooding and salinity. The ICEM team responded to the needs of breakout groups, creating and mapping data on the fly to help answer questions and clarify positions as they arose. Participation in the Forum was part of the DELTA (DEveloping Long Term Adaptation) Tools for the Mekong Delta project. The dynamic map being developed for the project can be found here.